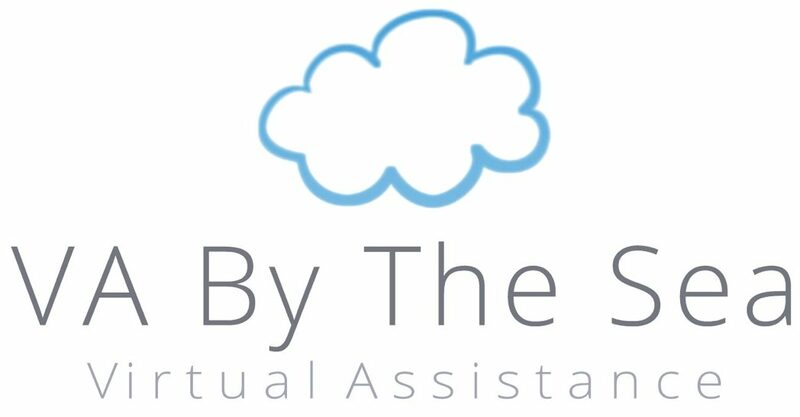 My name is Katy Beer and I’m a combination of a modern VA (Virtual Assistant) and traditional PA (Personal Assistant). I am up to speed with technology and software, continuously learning the latest available software to constantly improve my services. I use all my knowledge to accentuate the traditional PA services that some might be used to, to become the modern VA, an industry slowly taking over the administration world. I have been in the administration trade since leaving university in 2012. It’s a trade that I love and thrive in; it’s the background work that keeps a business running, its where you can research and trial new ideas and processes that could improve services, and it’s a hyper-organised persons dream! If I’m not working, you’ll usually find me out in Brighton either on the beach or in one of the latest café’s that pops up. I love photography and have taken an unreasonable amount of pictures of Brighton, and also enjoy baking and cooking treats for my friends. I have been described as friendly and approachable, whilst also being hardworking and professional. I am here to make your life easier, all you have to do is ask.